Driving a new vehicle can be a nervous experience; you don't want anything to go wrong with your recent purchase straight away. Considering that, a warranty offers a certain peace of mind to new car owners. 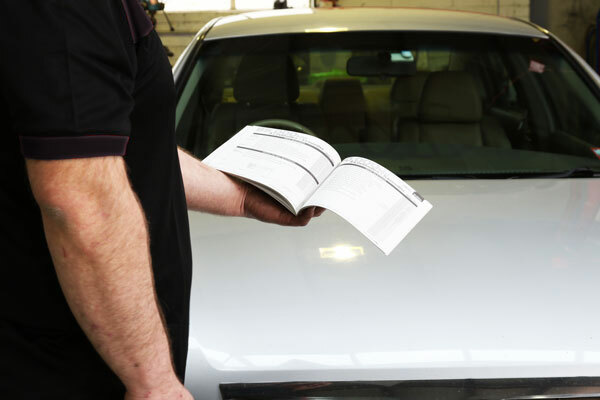 While many drivers believe that maintaining a warranty requires logbook services conducted at the dealership, a reputable auto workshop like Ennio Motor Repairs can save you the trip back to the dealer while preserving your peace of mind. If you have a scheduled service coming up, give us a call. Looking to sell your car? Or are you pulling an old classic out of the garage? To sell your car or re-register an old car, it will need to be certified as roadworthy by VicRoads. 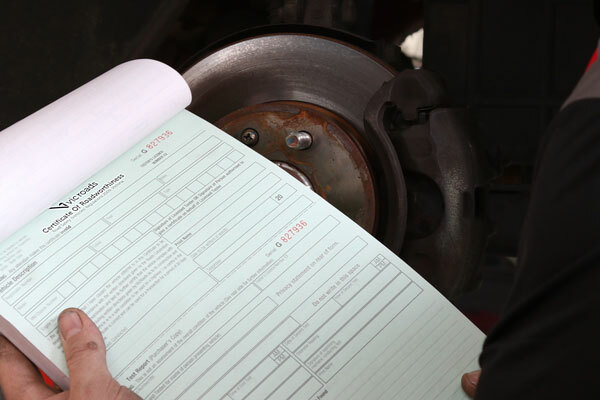 As a licensed vehicle tester, Ennio Motor Repairs can conduct the necessary roadworthy inspection to get your vehicle. Whether it's a passenger car, light commercial vehicle or light or heavy truck, our team will check it thoroughly to make sure it meets Victorian road standards. To book your vehicle in for an inspection, contact us today. 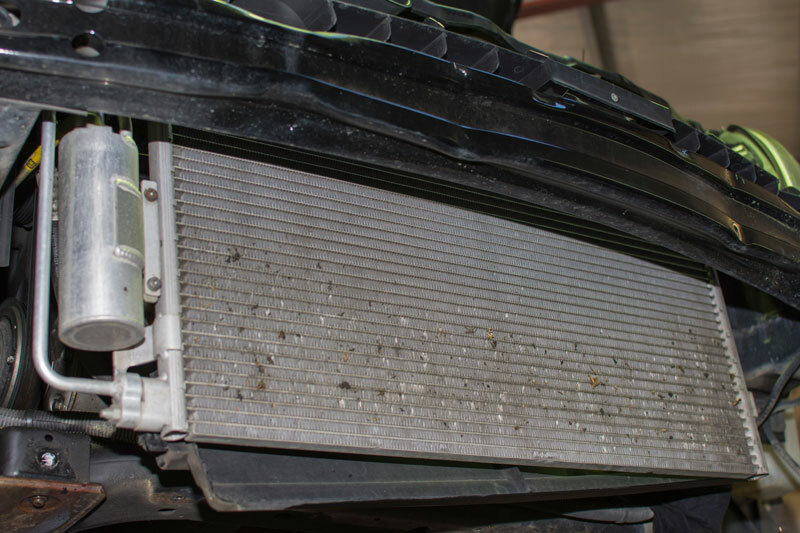 A properly working cooling system is essential to a healthy vehicle. Faults here can lead to engine overheating, which can cause major damage that's expensive to repair. If your engine's running a little too hot, it's best to have it looked at sooner rather than later. 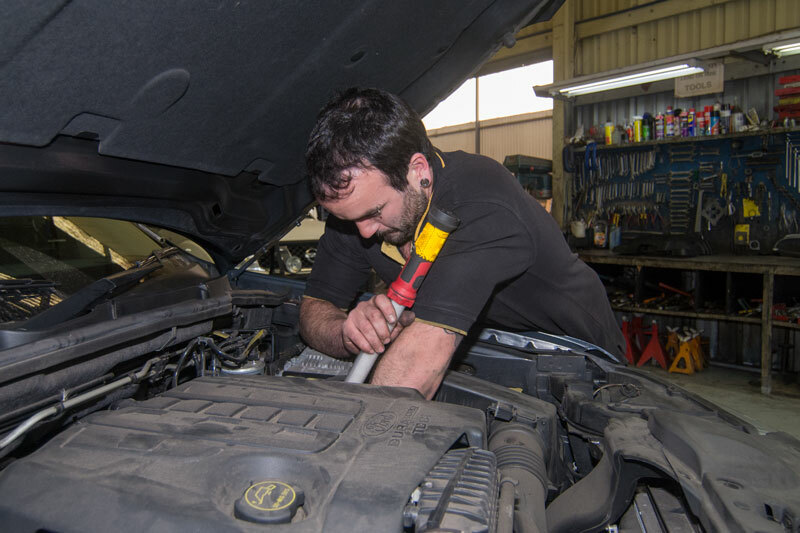 We're able to replace a damaged radiator unit, flush your cooling system of clogs and blockages, and repair and replace faulty thermostats, leaky pumps and hoses, along with a few other key services to keep your vehicle cool under the bonnet. Contact us today for an inspection of your vehicle's cooling system. A faulty engine can result in poor fuel economy, a more sluggish vehicle, and potential breakdowns on the road. 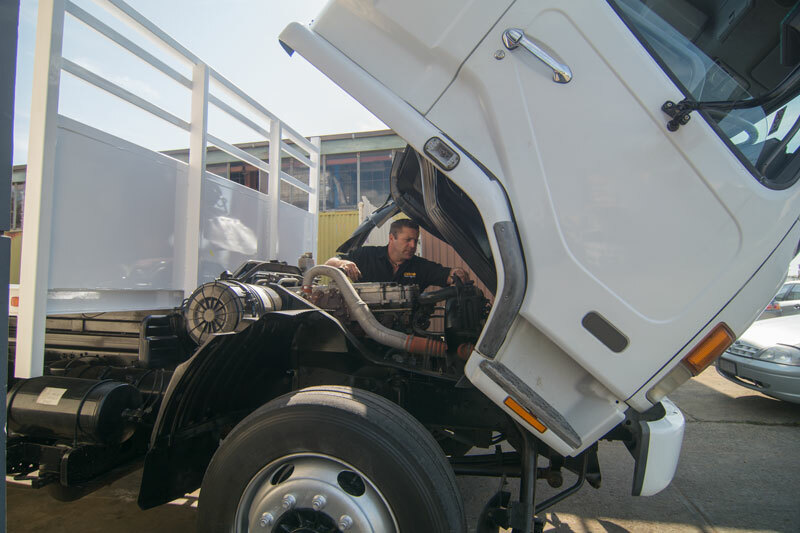 We're able to provide a range of services for your vehicle's engine, whether you drive a passenger car or a heavy truck. From cleaning fuel pumps and injectors of clogs and deposits to complete engine reconditioning and repair to damaged head gaskets. If you suspect your vehicle is having engine trouble, contact us. If you're having trouble shifting gears on the road, it's likely to stem from a fault in your vehicle's transmission. 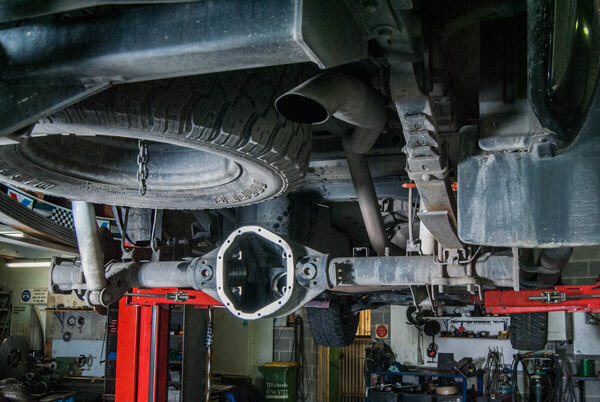 Issues with your transmission can quickly develop into serious problems with your vehicle, requiring costly repairs. Ennio Motor Repairs can inspect your whole drivetrain for problems, from clutch pedal wear and tear to transmission servicing, whether you drive a manual or automatic. Contact us if your vehicle has trouble finding gears. Your vehicle's steering and suspension parts will wear and tear without proper maintenance, affecting your vehicle's ride comfort and handling over time. Issues here can also place uneven pressure on your tyres, making your vehicle handle erratically and lead to more frequent tyre replacement. 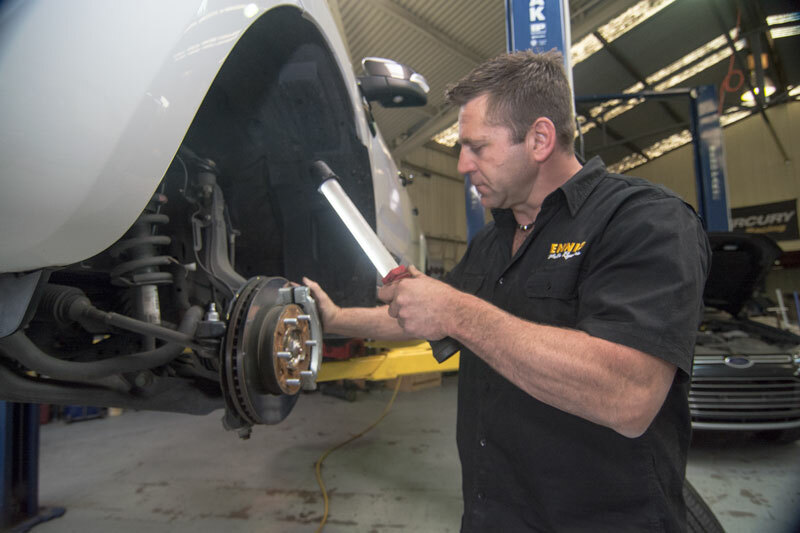 Ennio Motor Repairs can service your vehicle's steering and suspension, eliminating play in your steering wheel, optimising your suspension for your comfort and aligning your wheels to maximise the life of your tyres. Contact us today for an inspection of your steering and suspension. If some of your vehicle's critical electrical systems aren't working as intended, it can make your car dangerous to drive at best, and impossible to start at worst. 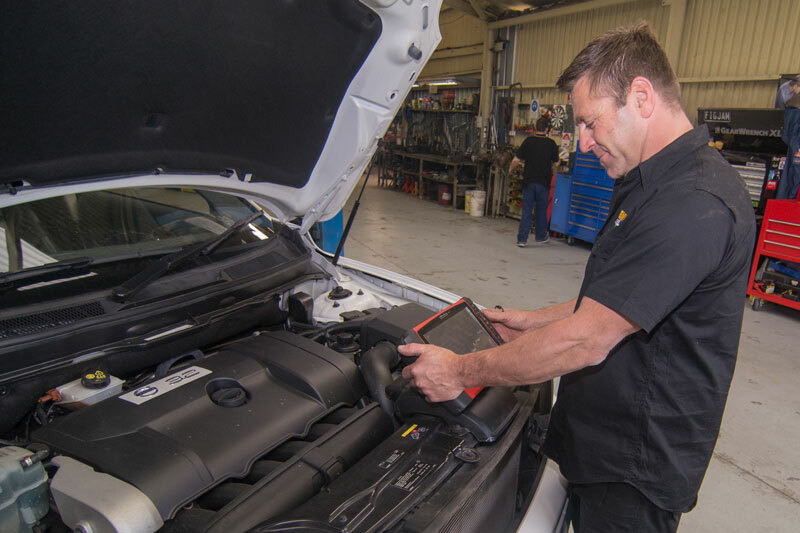 We at Ennio Motor Repairs have the latest in diagnostic tools to locate faults in your car's electrics, and repair electronic components from lighting and indicators to power steering, central locking, anti-lock brake systems, airbags, and others. Contact us if any of your vehicle's electrics are on the blink. We're able to offer many of the services listed above for 4x4 and truck owners, as well as petrol or diesel engine passenger vehicles. We're also happy to offer business owners the extra attention of fleet servicing, including a record of your vehicles' entire service histories. Contact us today to find out just what we can do for you.